It's been 10 years since Alan Mulally pulled off what has been considered one of the greatest corporate turnarounds in U.S. history. HIs leadership of the venerable Ford Motor Company's recovery from the Great Recession of 2008 has been celebrated and analyzed from many perspectives -- the development of industry-leading products and partnerships with technology and consumer electronics companies, the revival of the Taurus brand, the consolidation of global operations into a single business unit, etc. But one angle that hasn't yet been covered is the brand-inspired cultural revolution he led inside the organization. When Mulally arrived at the struggling company, he set his sights on dismantling the toxic culture that had metastasized within it. In the excellent book American Icon: Alan Mulally and the Fight to Save Ford Motor Company, Bryce Hoffman wrote about the lack of transparency, fractious business units, and a preoccupation with self-preservation that had come to define Ford’s culture. Meetings resembled mortal combat, Hoffman described, with executives regularly looking for vulnerabilities among their peers to exploit. Given the state of internal affairs at the company, it’s no wonder the Ford brand was struggling on the outside. With its leaders distracted by playing politics and defending turfs, the Ford brand had become listless and unfocused. Ford’s product lineup hadn't kept up with changing consumer tastes and different regions pursued different automobile configurations which diluted the brand identity around the world. Mulally challenged this dysfunction head on and championed a single, clear vision for the organization: “One Ford,” With One Ford, the company set about reviving what Mulally called the "phenomenally powerful" Ford brand, promoting “the critical ingredients that made a Ford a Ford.” and then working as one team to deliver on those, as a Fortune article explains. One Ford was grounded in the original purpose that prompted Henry Ford to start the company—to “build a car for the great multitude.” The resurrection of this vision conveyed to everyone inside the company and out that Ford was back in the business of “serving all around the world a complete family of cars that are best-in-class,” Mulally explained. With One Ford, he put the purpose and values of the Ford brand at the center of the organization and unified the company’s people, plans, operations, and products to restore the brand to automotive leadership. He instituted weekly business performance review (BPR) meetings that required a new level of rigor, scrutiny, and detailed analysis from the company’s leaders. According to Hoffman, these executives initially bristled at Mulally’s demands and resisted the changes, but over time they began to see that the transparency Mulally enforced effectively united them to work together on the company’s business and brand goals and that the commitment he expected was not in service to himself but to the brand he had so much passion for. Mulally also drove Ford's engineers to define Ford’s “DNA,” as Derrick Kuzak, Ford’s global product chief, called it—the “genome that was designed to and engineered to convey quality, innovation, and style.” By identifying “300 different characteristics—from the chirps on the electronic key fob to the clunk of a closing door—that define the personality of its vehicles,” Ford developed a common design language that made it easier to develop single products to sell in all markets. Moreover, it helped build the Ford brand by making a Ford recognizable around the world and eliciting a strong, visceral, emotional reaction to its vehicles. All of these efforts worked to transform Ford -- the company was restored to profitability and the brand, to preeminence.. Within a year, the entire organization's energy toward the Ford brand had been reinvigorated and executives throughout the company had begun to adopt Mulally’s focused and data- driven approach. In 2010, Motor Trend named one of Ford’s newest cars, the Ford Fusion, “Car of the Year.” And the company posted annual profits of $6.6 billion, making it the most profitable automobile company in the world at the time. 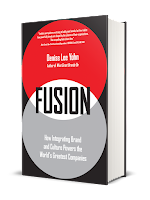 Ford’s turnaround demonstrates the transformative power of an organizational culture steeped in an overarching purpose and integrated with the brand. 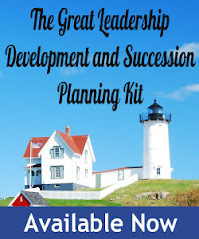 But more than that, it shows how leaders set the tone and pace of cultural transformation. 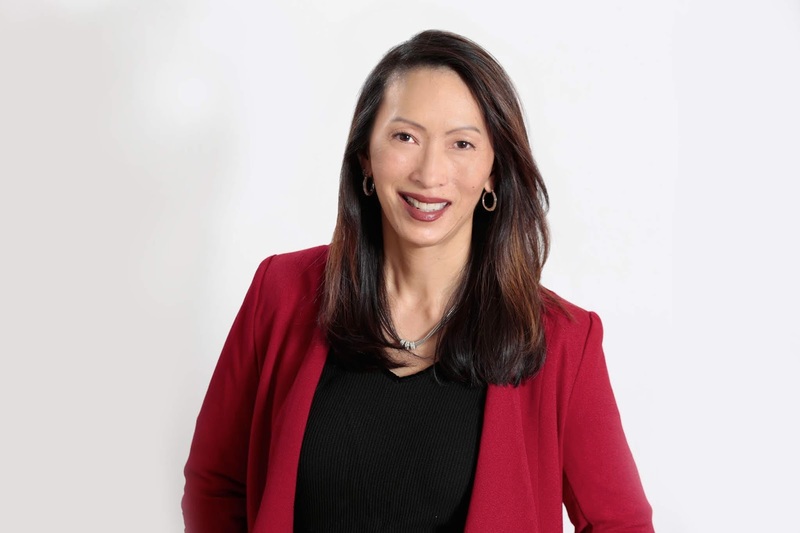 Denise Lee Yohn is a leading authority on positioning great brands and building exceptional organizations, and has 25 years of experience working with world-class brands including Sony and Frito-Lay. 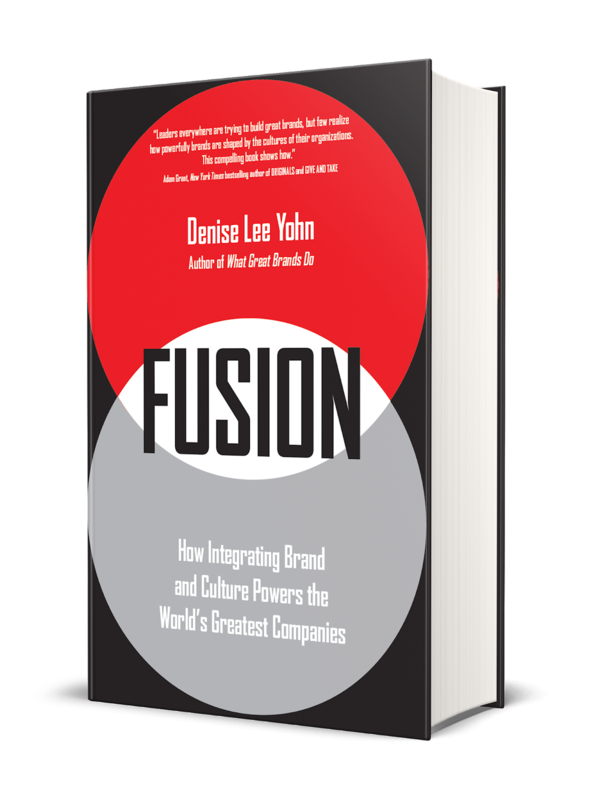 Denise is a consultant, speaker, and author of What Great Brands Do: The Seven Brand-Building Principles that Separate the Best from the Rest and the new book FUSION: How Integrating Brand and Culture Powers the World's Greatest Companies.